Need help recovering outstanding debts owed to you? Rockliffs can provide a total solution for all your debt recovery needs against individuals and corporations. The team at Rockliffs pride themselves on delivering prompt, efficient, simple and cost effective solutions to ensure you and your business stay in the black. 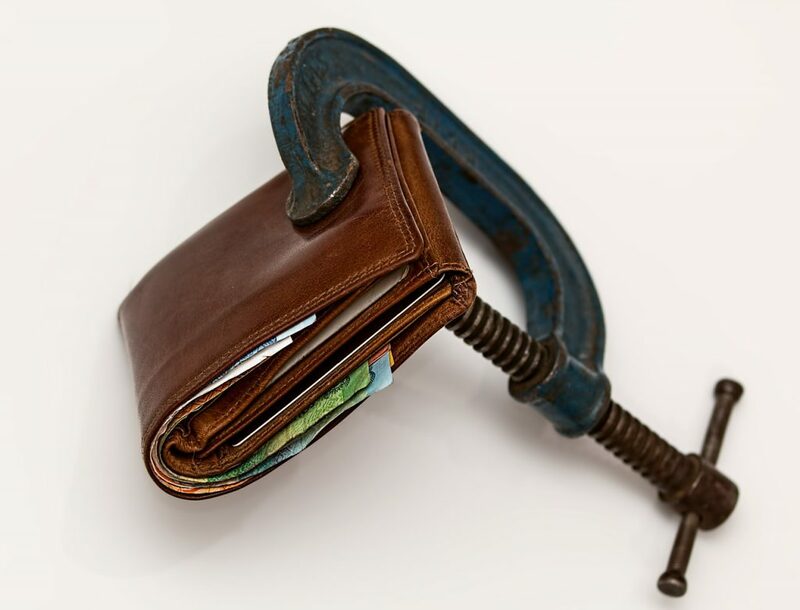 Quite simply waiting too long for unpaid debts, whatever the size, can mean reduced cash flow, unforseen financing costs, higher bad debt losses and lower profitability. When you partner with the debt recovery team of solicitors at Rockliffs, you will receive a debt recovery program which will suit your type of debt. If you want more information on the debt recovery process, read our article. If you already have a judgment or debt and need help enforcing the judgment or debt, click here. Whatever your debt recovery requirements are, you can be assured by engaging the dedicated team at Rockliffs we will make our best efforts to achieve the best commercial solutions for you. While you will have the assurance and comfort of having a reputable Sydney firm on your side, we pride ourselves on our success rate in our ability to often resolve matters without the need of having to go to Court and forming practical solutions for our clients. Our friendly team will always be available to update you on your matter and guide you through the process in plain simple language.